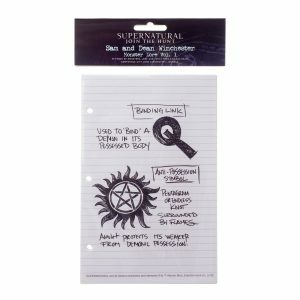 Our Winchester Edition Road So Far map has a key with all locations the Winchester brothers have visited in seasons 1 through 11. 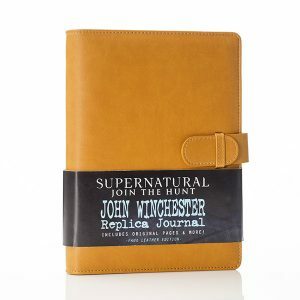 We have made the front coordinates to coincide with the famous 35-111 that John Winchester left on a journal page for the boys. 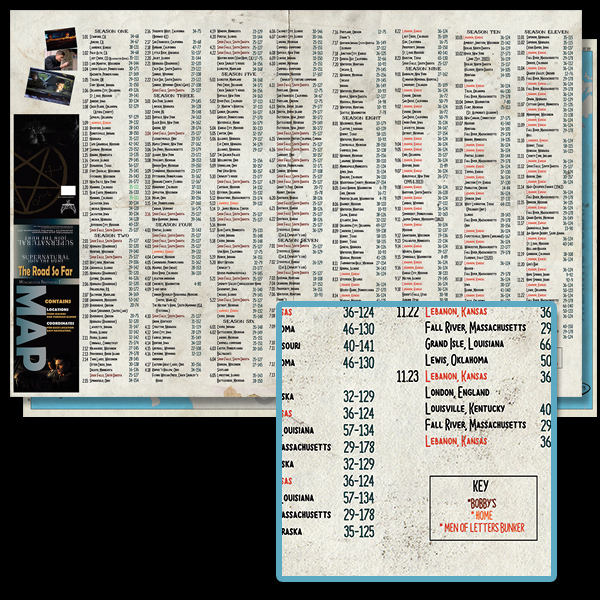 The 36″ x 24″ map comes folded and you can tuck in your John Winchester Journal or hang it on the wall. 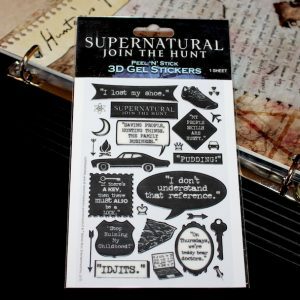 Or put it in Baby’s glove box. 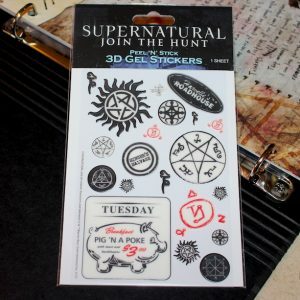 What would the road map that Sam and Dean have in the Impala look like? 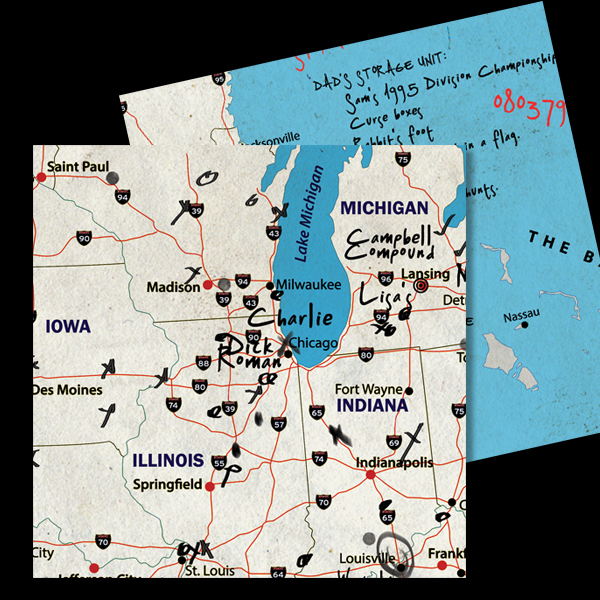 Marked with x’s on the spots they’ve been, notes in the margins, fast scribbles. 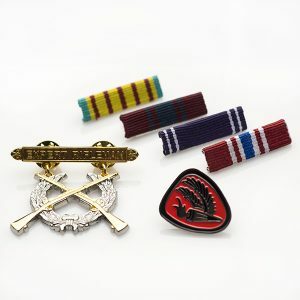 We have made that for you! 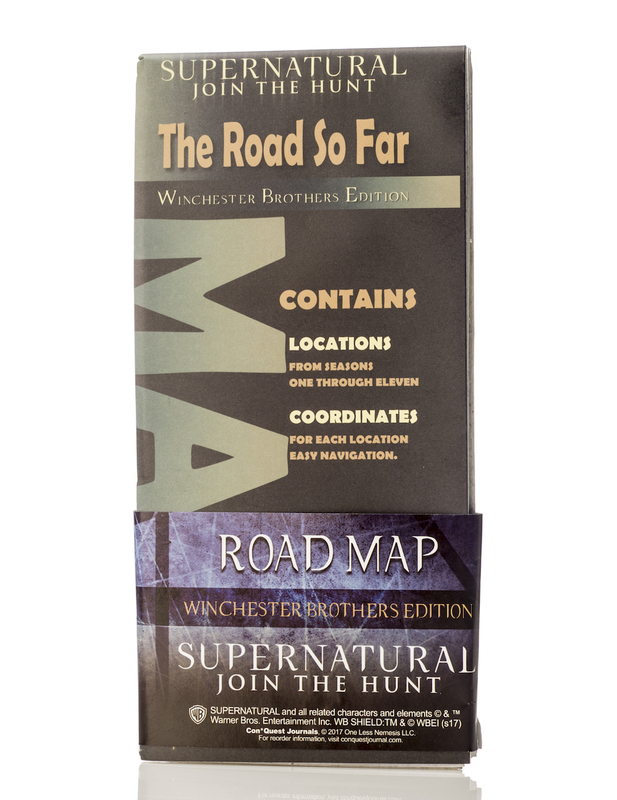 Our Winchester Edition Road So Far map has a key with all locations the Winchester brothers have visited in seasons 1 through 11. 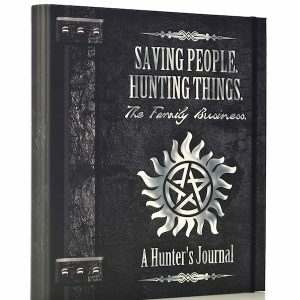 We have made the front coordinates to coincide with the famous 35-111 that John Winchester left on a journal page for the boys. 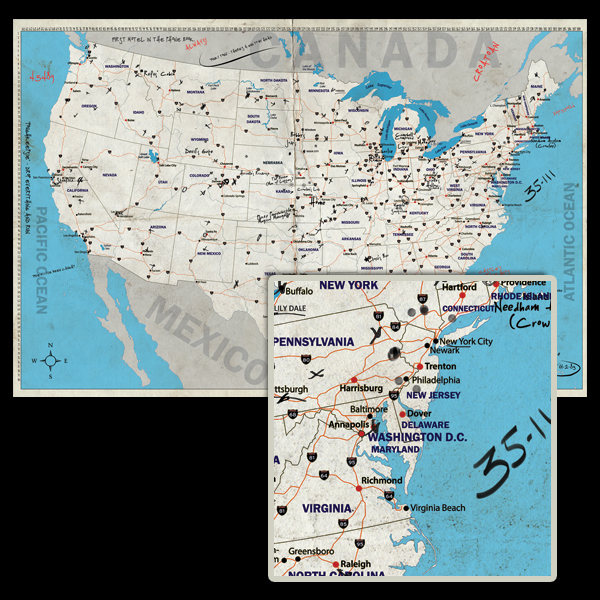 The 36″ x 24″ map comes folded and you can tuck in your John Winchester Journal or hang it on the wall. 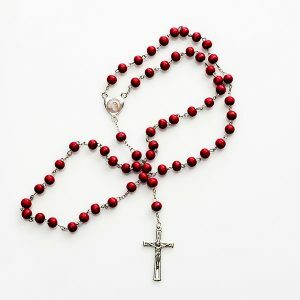 Or put it in Baby’s glove box.